Carly studied at SFU where she earned her Bachelor’s of Science degree in Kinesiology in 2010. 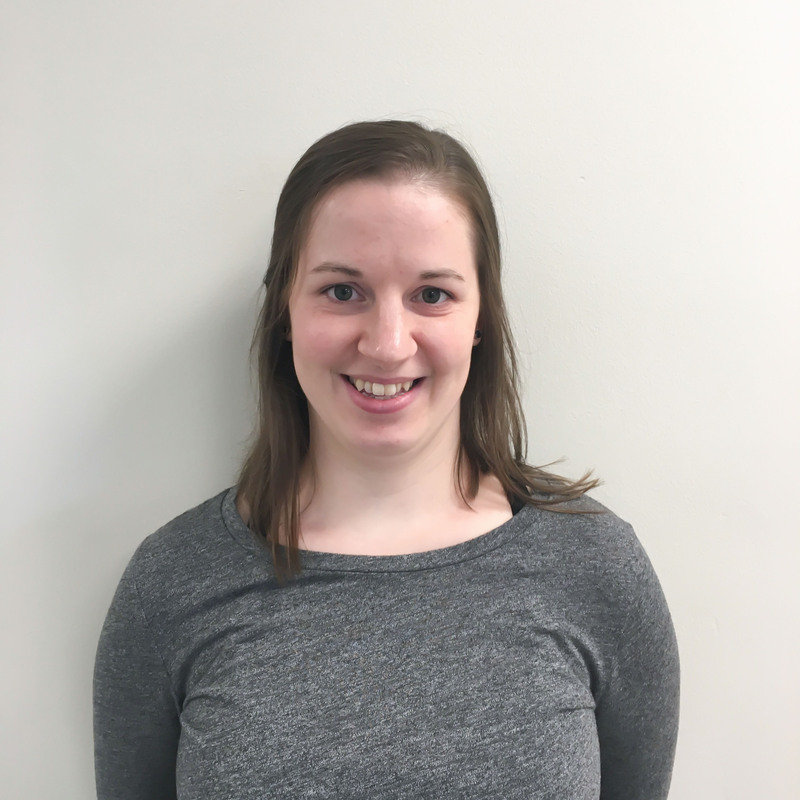 She worked as a kinesiologist for 3 years, gaining experience in many areas including athletic training for the Intermediate B Coquitlam Adanacs, Movement Therapy at Club Aviva, and prescribing exercise therapy, hydrotherapy, Active Rehab, and therapeutic modalities in local physiotherapy clinics. Finally, she pursued her dreams and obtained her Master’s of Science in Physiotherapy, with distinction, in 2015 at Oxford Brookes University, in Oxford, England. Currently, she has completed courses in Dynamic Taping and K-Tape, and Lyn Watson Shoulder Level 1. She enjoys treating patients of all ages with a primary focus on manual therapy and exercise therapy treatments. In her spare time, Carly enjoys hiking, knitting, and curling, but most of all spending time with her husband, daughter, and their dog.